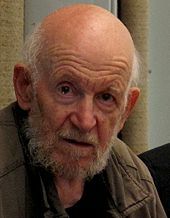 Gustav Metzger was born in 1926 in Nuremberg. His parents were orthodox Jews, and nearly all his relatives were murdered by the Nazis during the Second World War. He was saved by the Refugee Children Movement in 1939 and brought to England. 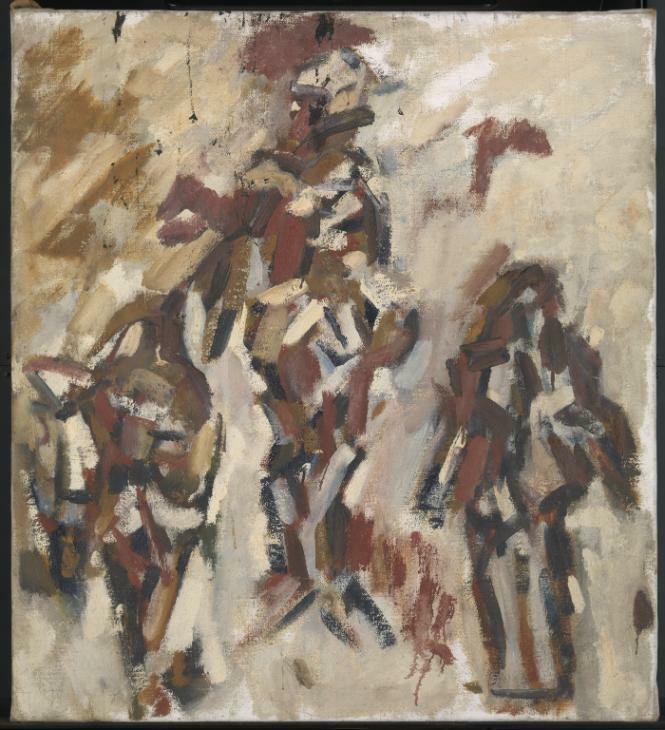 Twenty years later he gave his first individual exhibition entitled Three Paintings by G. Metzger in a London café. Metzger performed his famous Liquid Crystal Projections in the 1960s at concerts of the bands The Cream and The Move in London. His lectures inspired Pete Townshend to smash his guitar on stage. Yoko Ono is among his admirers. A founder member of the Committee of 100, led by the philosopher Bertrand Russell, and which was dedicated to opposing nuclear war and weapons of mass destruction, Metzger took part in demonstrations and was on one occasion sent to prison in Staffordshire for one month. He has cited William Blake as a life-long influence on his art. Although dedicated to ‘the starving poet’, the three disintegrating figures in Metzger’s deliberately sub-fusc triangular composition (reproduced above) were perhaps inspired by the Crucifixion scene in the Isenheim Altarpiece, painted by the German Renaissance painter, Matthias Grünewald (1470–1528). I could be wrong, but why leave it to me? Why not head along to Tate Britain in Pimlico and see for yourself! J. D. Fergusson (1874–1961) was a Scottish landscape and figure painter and sculptor. Initially he entered Edinburgh University to study medicine but then decided to take up art. He was greatly influenced by the French painter, Manet, though this does not explain why he married a dancer, Margaret Morris: or maybe it does. What fascinates me about this painting is the manner in which the artist has transformed the portrait of the woman into a landscape, with different sections of the figure being divided as though into different fields with different crops. Simultaneously, it has the effect of transforming the landscape into a female figure, thereby underlining the intimate relationship we all share with the land, the land that feeds us and which will welcome us back at the end of our lives. Ashes to ashes, clay to clay: we are starlight and we are mineral earth, and we are the consciousness of creation. 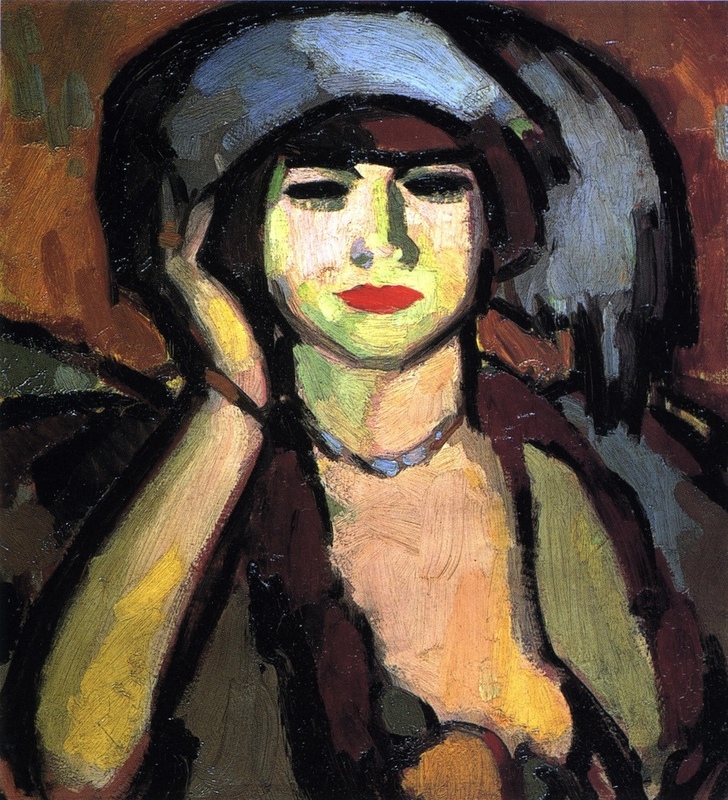 All of this Fergusson has rendered with the simplicity and the breathtaking beauty of his palette and brush strokes. So much more could be said about the detail of this painting but sometimes less is more! No photo can do justice to this marvellous work of art, so don’t delay. Hurry along to TATE BRITAIN in Pimlico at the earliest opportunity to see it for yourself! And yes, don’t ask, I’d love to have this masterpiece on my wall! Hell freezing over. . . ? So did our blogsworth sit upon his crestfallen hands this sunny summer’s afternoon and pine away the hours with heavy heart? He did not. 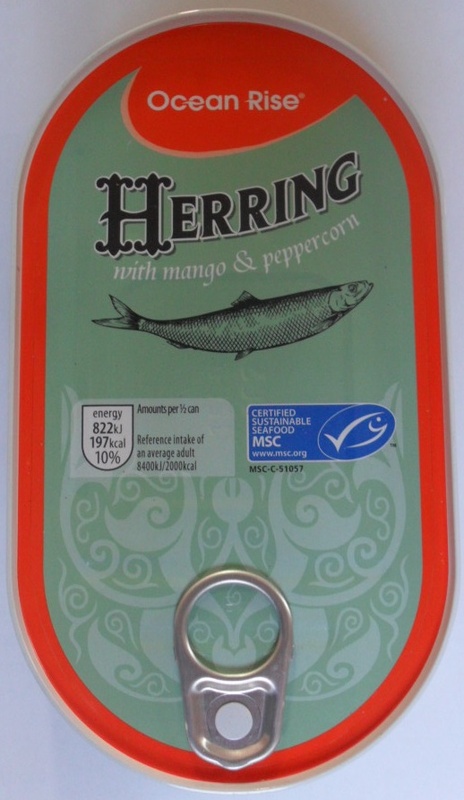 He lunched heartily upon herring in an exquisite mango and peppercorn sauce, with a side of lettuce firm to the bite and a modest helping of potatoes, fresh and tender on the palate. Whereupon with feet shod in his dear DMs, he capered down to the tracks and rode the railway all the way into London town. Dislodging from the Tube at Lancaster Gate, he strolled into the sumptuous grounds of Hyde Park and struck out in the direction of the Old Magazine, home now, and proudly so, to the wonderful Sackler Gallery. En route he could not fail to admire the ornate Italian Gardens, which in 1860 had been commissioned by Prince Albert as an adoring gesture of love for his beloved Queen Vic. Our hero’s heart sank a little! But next, a majestic white swan on the lake rode beside him and led him on, and on, until he passed The Arch, a 6-metre sculpture by Henry Moore: created in 1978, from Roman travertine marble, it recalls the towering stone blocks of Stonehenge or the triumphal arches of antiquity. To think that it had been inspired by a mere fragment of bone the size of a small bird, made our hero think. And so finally on to the Sackler Gallery, to take in the very different but equally remarkable sculptures by American artist, Duane Hanson, on exhibition until 13 September, more of which on the morrow. That evening, as he lay beneath his duvet, one eye about to follow the other into the depths of sleep, he sensed a sudden chill. Temperature falling? Hell freezing over? Who could say? He would die an unrecovered optimist!